It's Tuesday and that means a new challenge over at Passion for Promarkers. 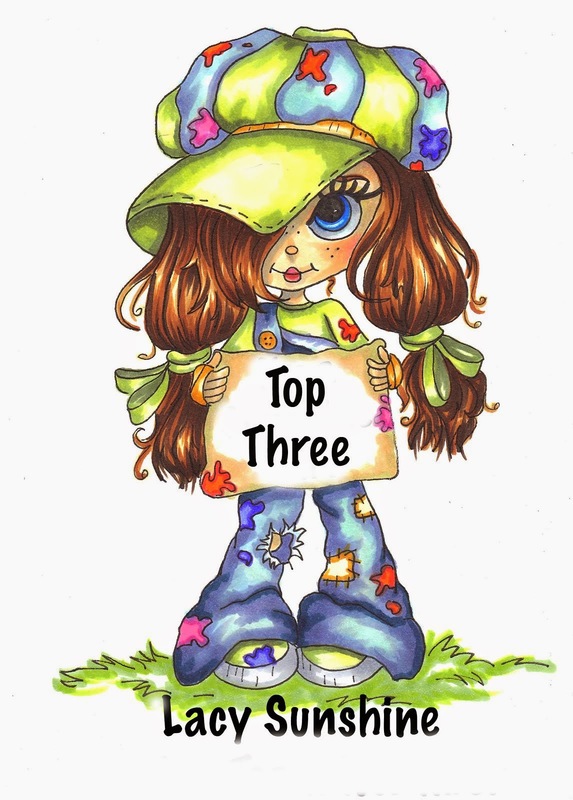 This week it was up to team 2 to create some inspirational cards. 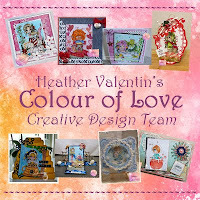 This weeks theme is "Embossing Heat a/o Dry" and our sponsor is Colour of Love. I got to play with this fun image called "Honeybee Enchantress" and colored her with Promarkers. 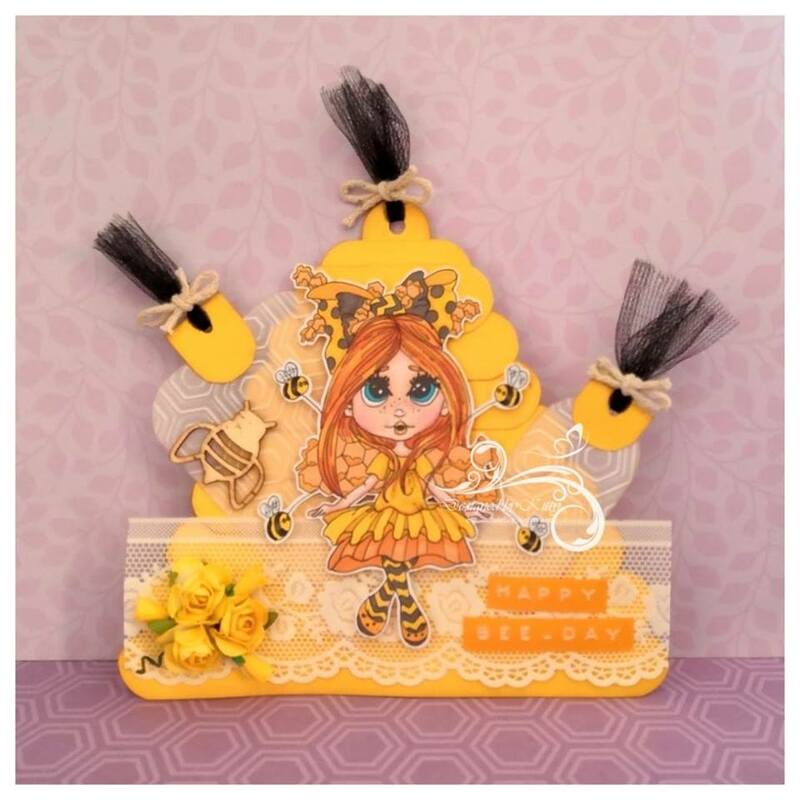 I have created a fun bee hive tag that I made out of small (2cm) of yellow linen cardstock and rounded the corners with a corner rounder and added distress ink to the strips before adhering them together. 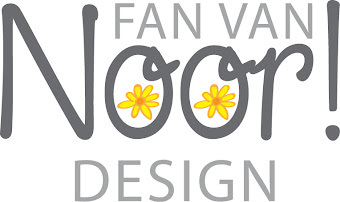 My part of embossing is with an hexagon embossing folder on vellum and I created 2 tags with it. Other items used for my project: pastel yellow vinyl lace, yellow paper roses, yellow rose buds (made them myself), wooden bee, twine, black tule ribbon to the honey parts on the image I used gold glitter gel pen. Today starts a new challenge over at CCC Digi Creations. 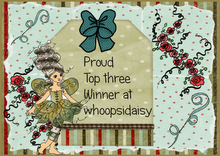 This month's theme is "April Showers" and our sponsor is Paper Nest Dolls. I got to play with this cute image called "Avery in Rain Poncho" and colored her with Promarkers. 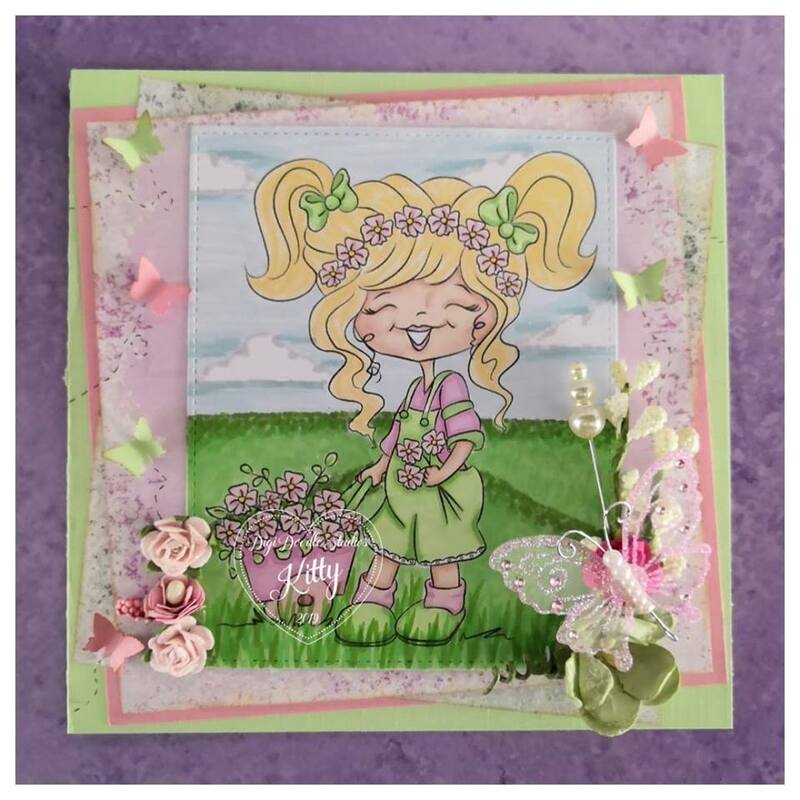 Items used to create this card: blue green cardstock for card base, craft cardstock, 2 dp's, pink flatback pearls, pink ribbon, bubbles die, flower punch and walnut stain distress ink. 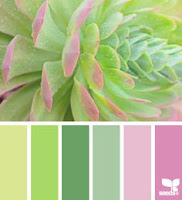 Here's an easel card I made using a Heather Valentin's Colour of Love image called "Marietta". She is one of the fabulous images from the Illumination Realm. The image is colored with Promarkers. I was in a Pink/Purple/Turquoise mood. 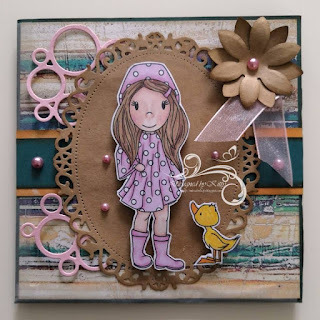 Other items used to create this card: kraft and pink cardstock, doily, pink pompom ribbon, bunting die, Doohickey Tags, stitched circle dies, pearl chain, doily edge punch, digital sentimen, brown canvas ribbon, turquoise feather and walnut stain distress ink. 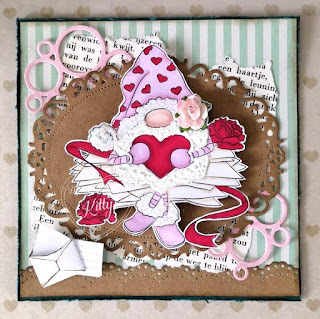 Here's a card I made using a cute image from Digi Doodle Studios called "Romy Love Gnome". 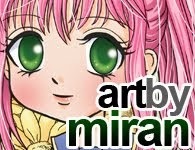 The image is colored with Promarkers and I have fussy cut it. 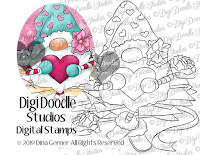 The cardbase is from bluegreen cardstock and I used a lovely striped designer cardstock. 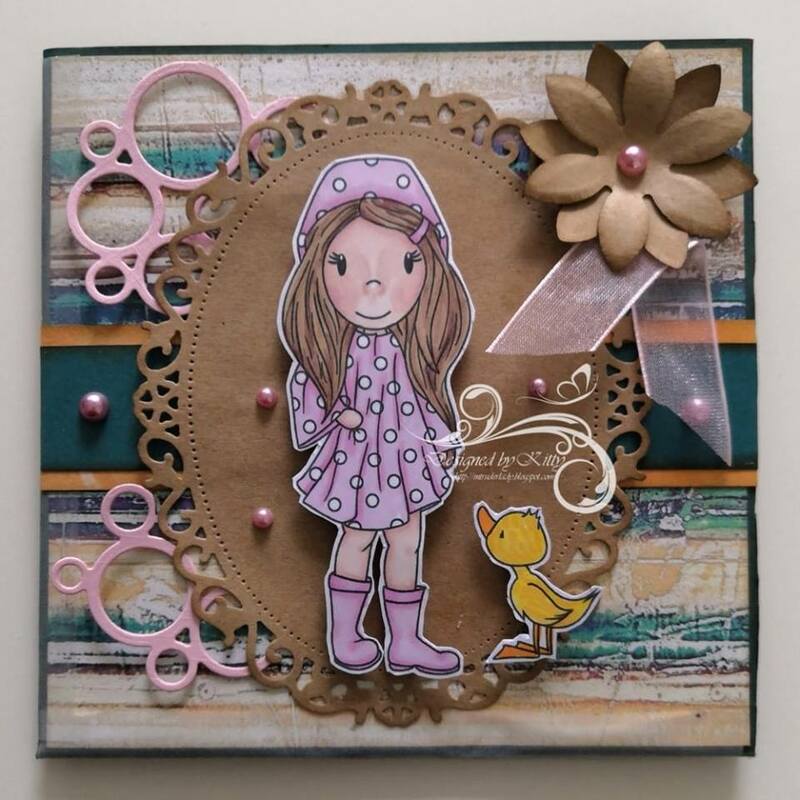 added a frame die cut, doily border die cut, circles die cut, a page from an old childrens book and I created a little envelope with a letter as an extra embellishment. 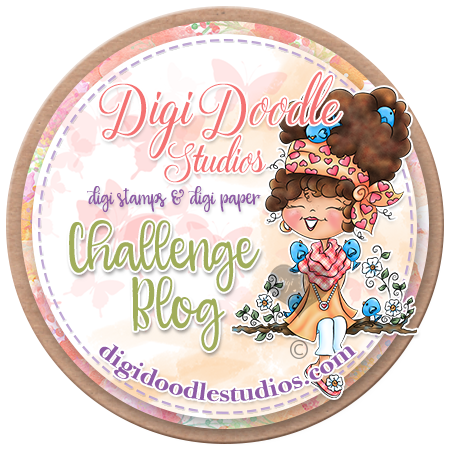 Feel free to join the new challenge over at the DDS Challenge Blog. Here's an easter card I made using a lovely image by Heather Valentin's Colour of Love called "Stori and Meaowzers Bunny Tales". I colored the image with Promarkers and made this shape using an oval shap die dat I cut to an egg shape. 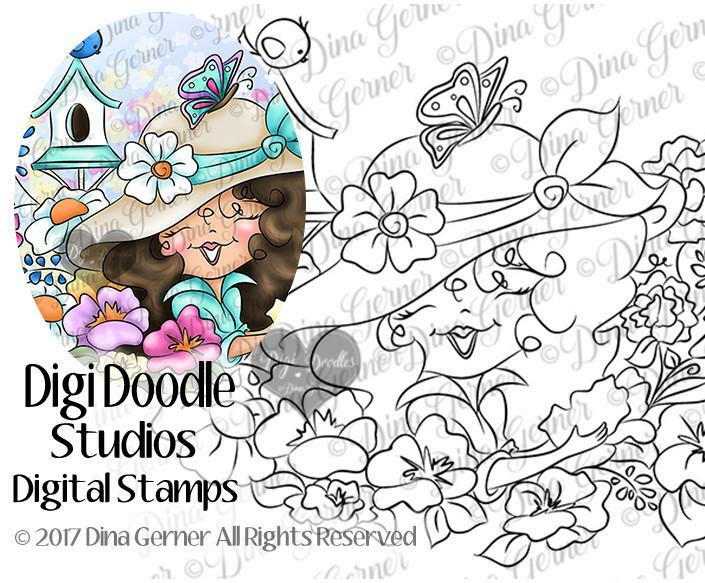 I added a lovely sentiment, doily, fance, bird house, bird, grass and flowers to create a little scene. Along the edges I added walnut stain distress ink. 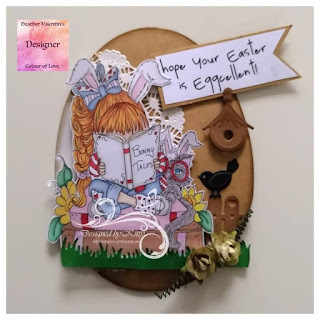 I love creating this shape easter card and keep making them over and over again. 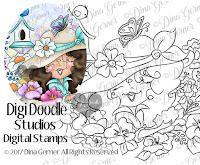 Here's an easel card I made using one of the gorgeous images from Digi Doodle Studios. 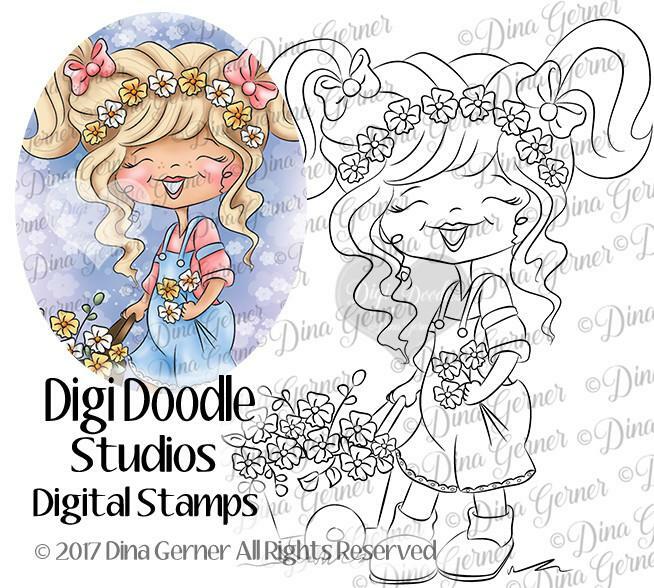 The image is called "Dahlia's Blooms" and I colored it using Promarkers and cut it out with a precision knife. I made the base using a circle die. The items I used to create this card are, gauze, glitter swirls, acetate butterfly lace, ribbon, ribbon roses, paper flower and a flatback pearl. 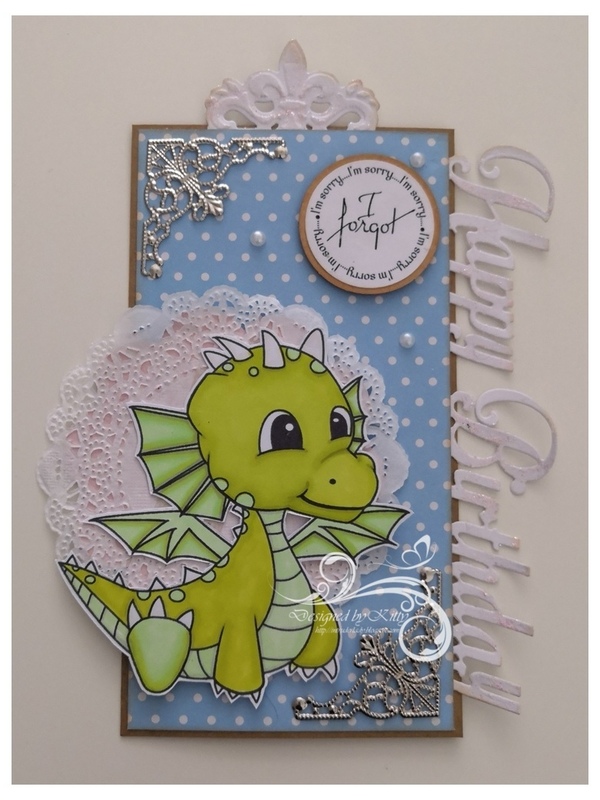 There is still time to enter challenge #14 over at the blog. Today starts a new challenge over at Passion for Promarkers. 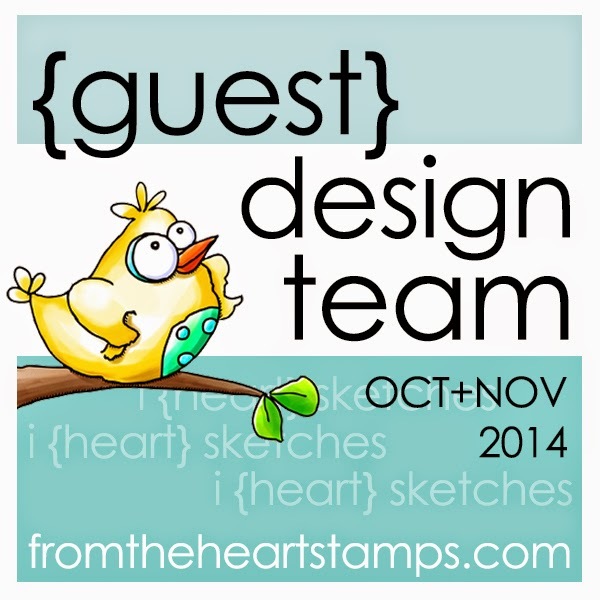 This week our sponsor is LeAnn's World 101 and our challenge is themed "Spots a/o Stripes". 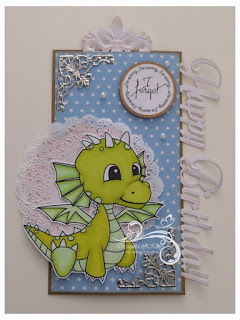 I got to play with this lovely dragon called "Tavi" and colored it using Promarkers and made this tag. 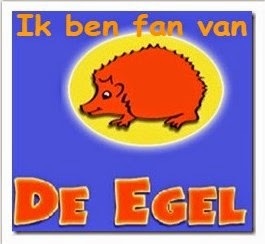 I am into tag at the moment. 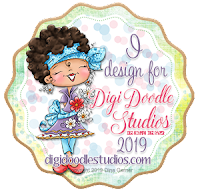 For the base of the tag I used kraft cardstock and added lovely blue polka dotted designer paper, a doily, distress ink, a sentiment border die, a piece of a border die for the top of the tag, pearls and metal corners. A new month a new challenge over at CCC Digi Creations. This month our sponsor is The Paper Shelter and the challenge is "For the Girls". I got to play with this cute image called "Chérie Cherry" and I have used the pre-colored image because I love the colors they used on her and cut her by hand. 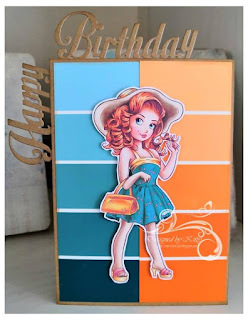 I used kraft cardstock for the cardbase and adhered 2 paint strips that matches her dress and hand bag. 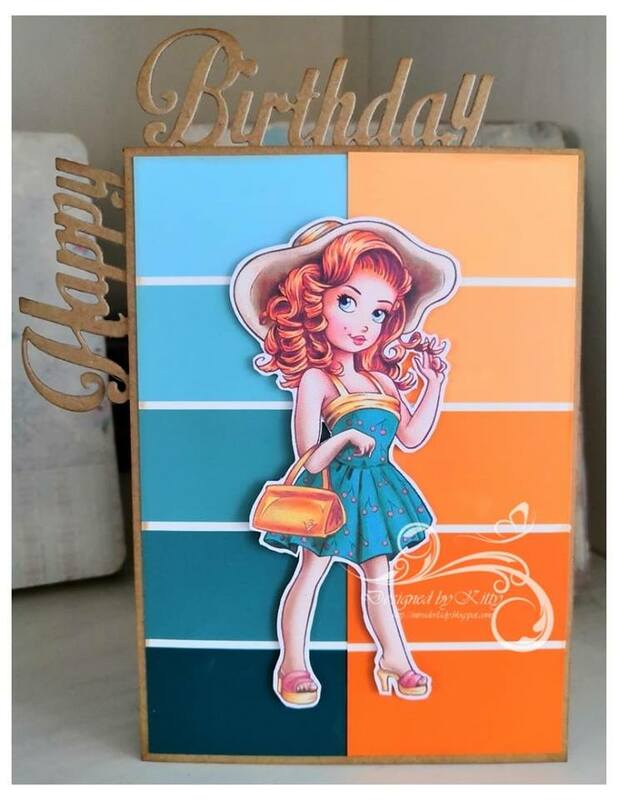 I distressed the edges with vintage photo disstress ink and added a lovely Happy Birthday border die cut from Noor Designs. Oh my, is it March already? 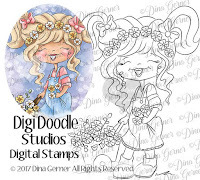 Time flies... New month new monthly challenge over at the Digi Doodle Studios Challenge Blog. We got a color scheme this month. I got to play with this cute image called "Heather" and colored her and added a little scene using Promarker. 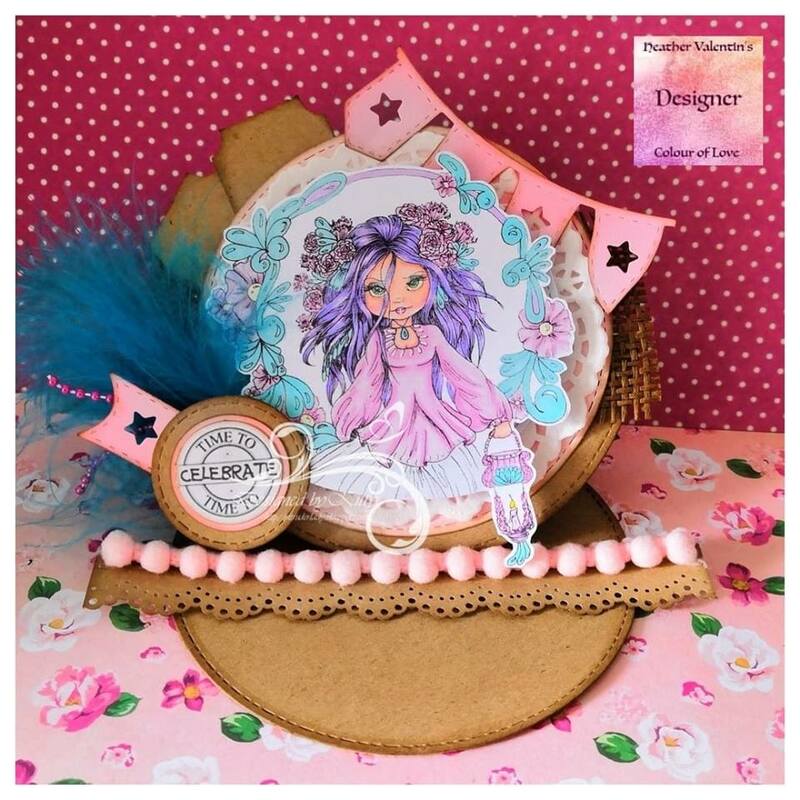 The cardbase is made from green linen cardstock and I used pink linen cardstock and 2 pieces of digital papers from Michele R. Designs. 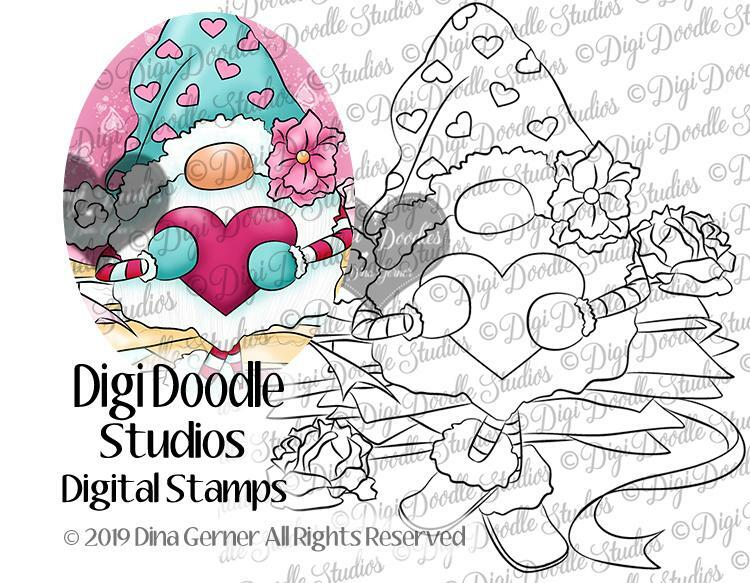 I added a few little punched out butterflies and made a little cluster of flowers with a big butterfly on top and one of 3 little flowers. Today starts a new challenge over at Passion for Promarkers. 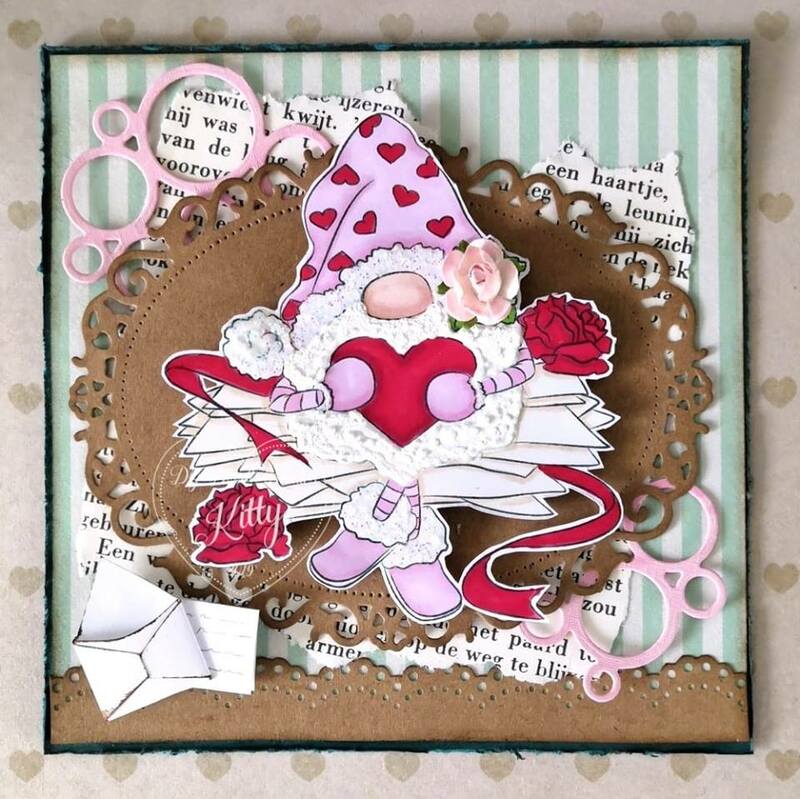 This week our challenge is Shaped Cards. I made this cut round card using stitched dies. Love these dies. I got to play with this gorgeous image called "Feeling Spoilt". I cropped it and colored it using Promarkers. 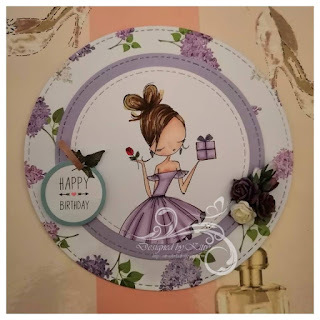 I matted the image on lilac linen cardstock and adhered it to a piece of dp from one of my new paper packs by Craft Sensations. 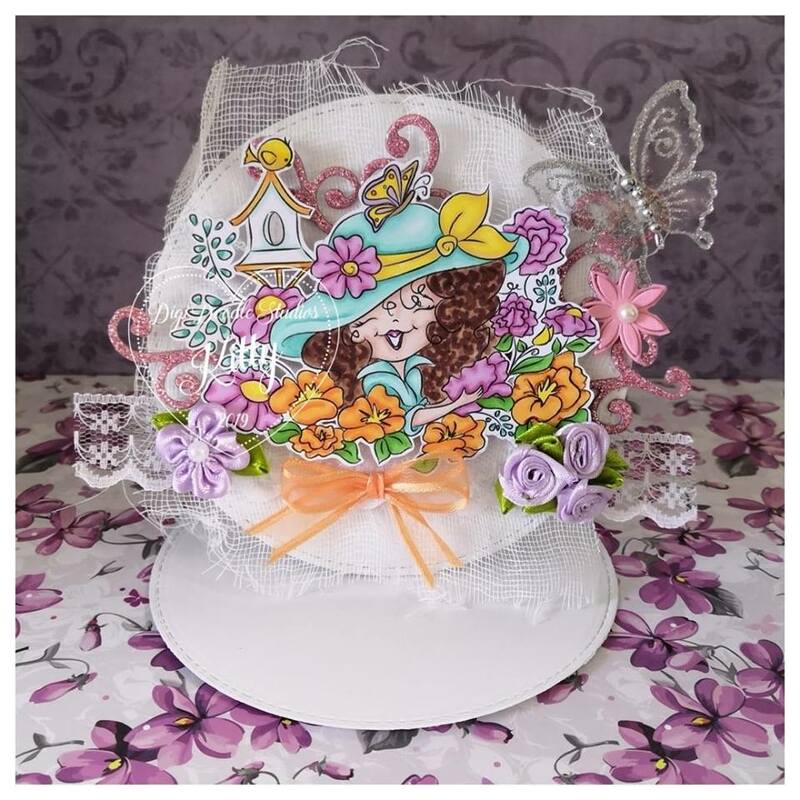 The sentiment is from a die cut booklet and I made a little flower arrangement to go with it.